When it comes to Halloween candy and men's cologne, too much generally leads to nausea and regret. But you can never have too many shortcuts! When it comes to Halloween candy and men’s cologne, too much generally leads to nausea and regret. 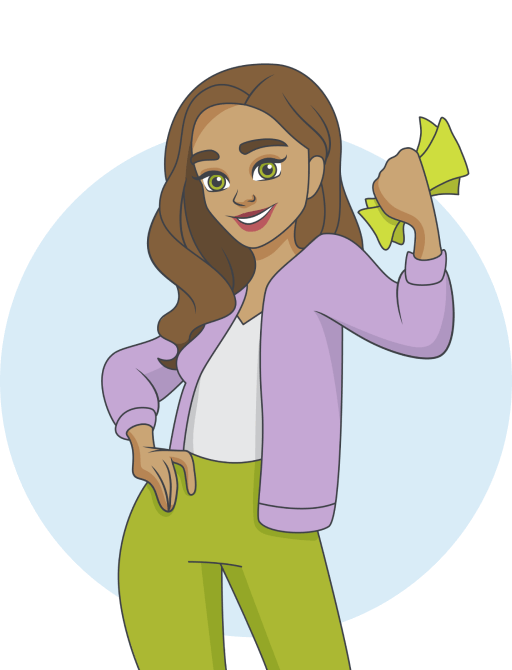 But you can never have too many Tips & Tricks to make budgeting with YNAB more fun and effective! Here are a couple little treats for which more is more! 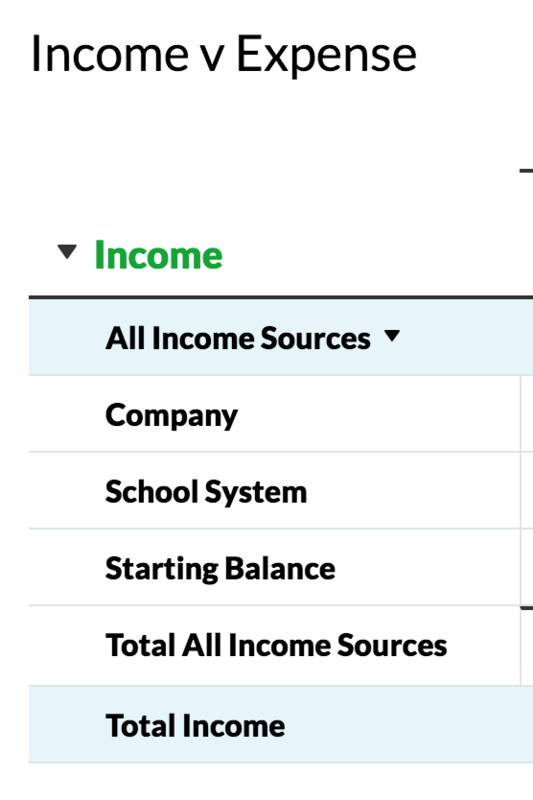 Did you know in YNAB you could…. 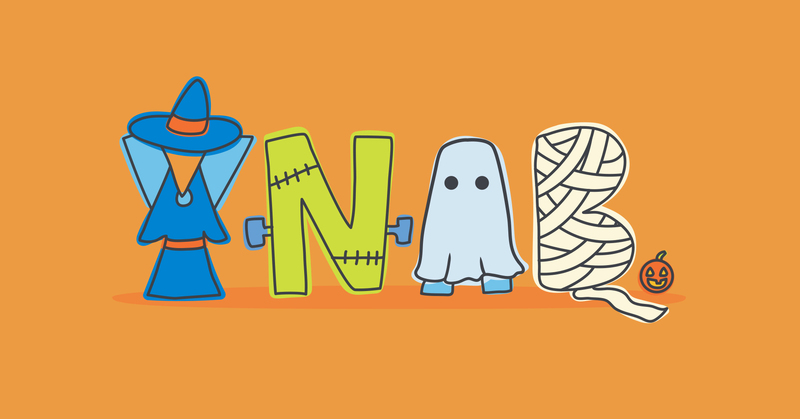 Anywhere you can add text in YNAB, you can add emoticons! On a Mac, just enter Control + Command + Space on your keyboard to pop up the options. (And here are some instructions, if you are on a PC.) Then make it your own! 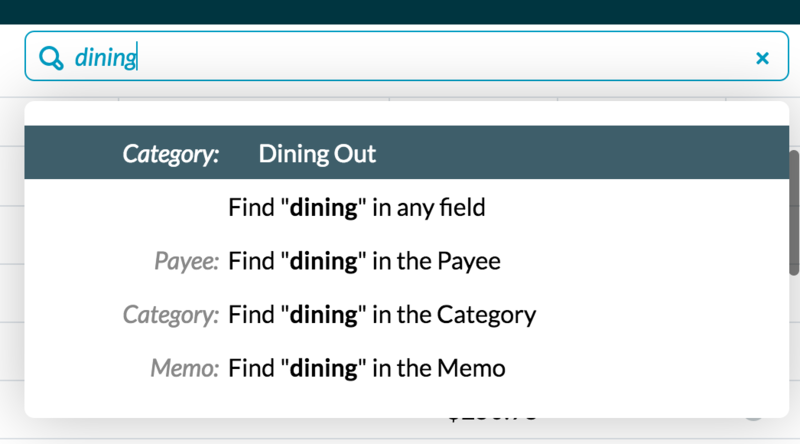 You can add them to any Category names—in fact—you can add more than one! Go crazy! You can add them to Account names, and Notes, and Memos, oh my! You don’t have to start from scratch every month! There are options for Quick Budgeting in the Inspector (along the right-hand side). It’s entirely customizable depending on what you need. For example, here we have $2600 to be budgeted. 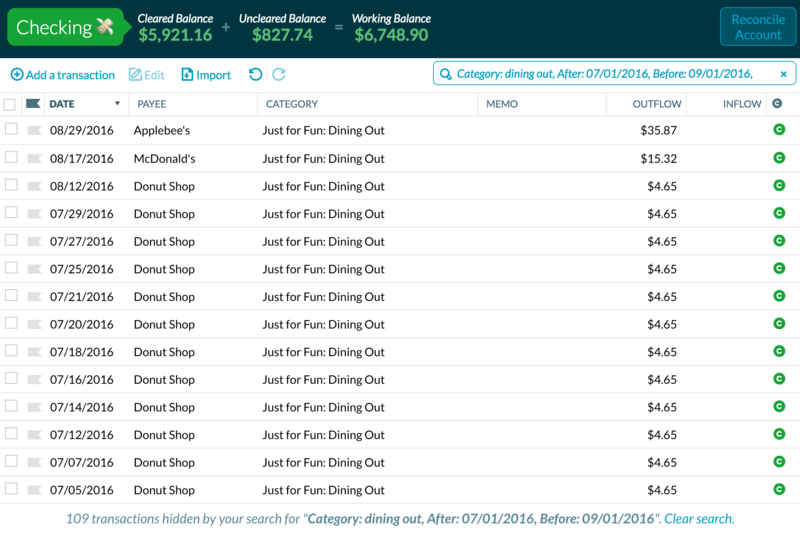 If you look at the Quick Budget menu in the inspector, last month we budgeted $3700. So we can’t just budget exactly the same as last month. 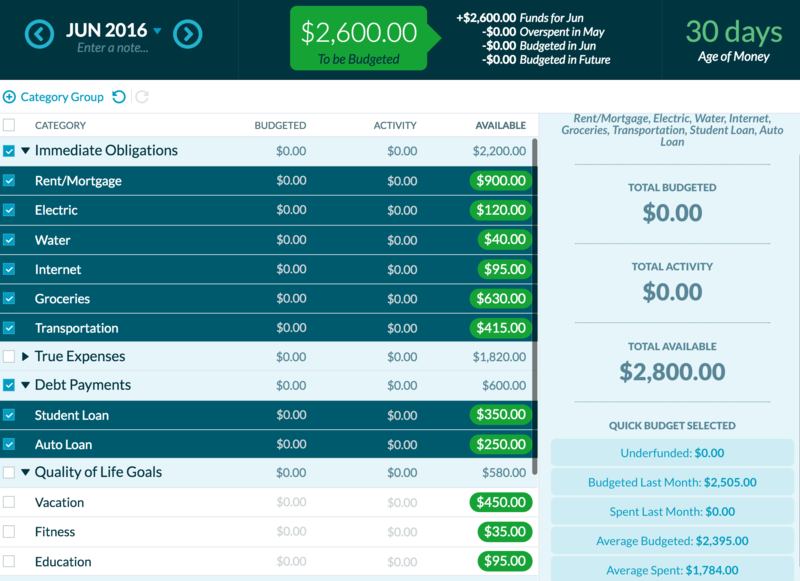 However, you can select just some of the categories and Quick Budget will change. Here I’ve selected Immediate Obligations and Debt Payments. 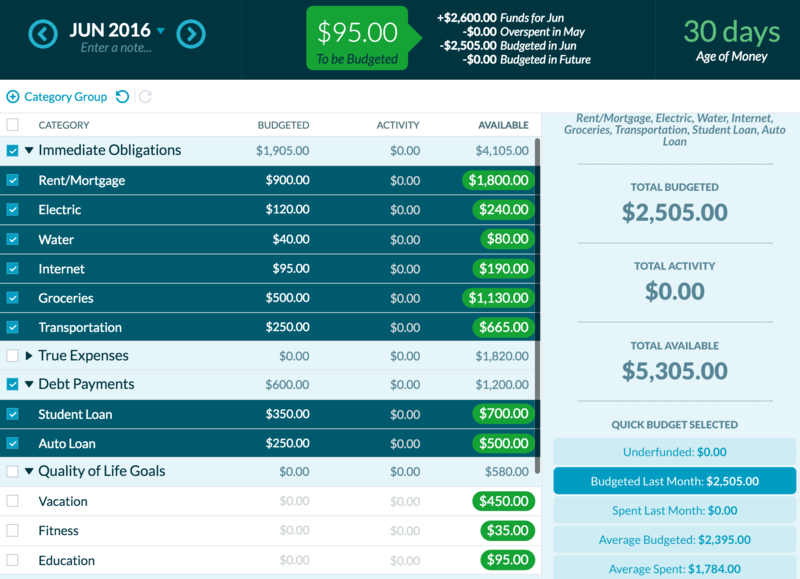 Now Quick Budget just analyzes those categories. Last month, $2505 was budgeted for those two categories so there is enough to copy those amounts. How easy is that!? Add a comma between each criteria and YNAB will show you all the transactions that meet all the criteria. Get More Info On Your Income Sources! Ever wonder how much you’re bringing in from each of your income sources? The Income and Expense report has all the answers. Open up Income and there’s all your sources based on the payee information you entered in the register. What’s really cool is you can see the averages and totals for each income source on the right. Isn’t looking at income so much more fun than looking at expenses!? Keep in mind YNAB can only undo or redo what’s happened in a current session. If you refresh or logout, it can’t go back beyond that point. View All Scheduled Transactions In One Place! 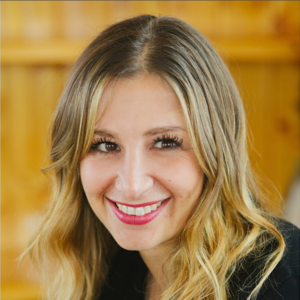 Enjoy your undoing, your emojis and quick budgeting so you have more time to search and analyze your income sources! And Happy Halloween!